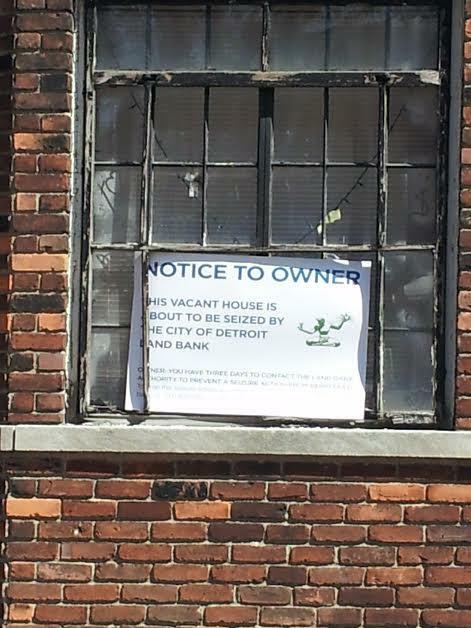 The Detroit City Council has rejected a proposal to transfer thousands of city-owned properties to the Detroit land bank. The resolution, put forward by Detroit emergency manager Kevyn Orr, would move up to 45,000 tax-reverted properties to the Detroit land bank. And it would have moved all such properties the city acquires in the future directly to the land bank, bypassing the Council entirely. Council members bristled at that last portion of the deal. They rejected the measure unanimously. The Detroit City Council is slated to vote this week on a plan that would speed big city property transfers to the Detroit land bank. 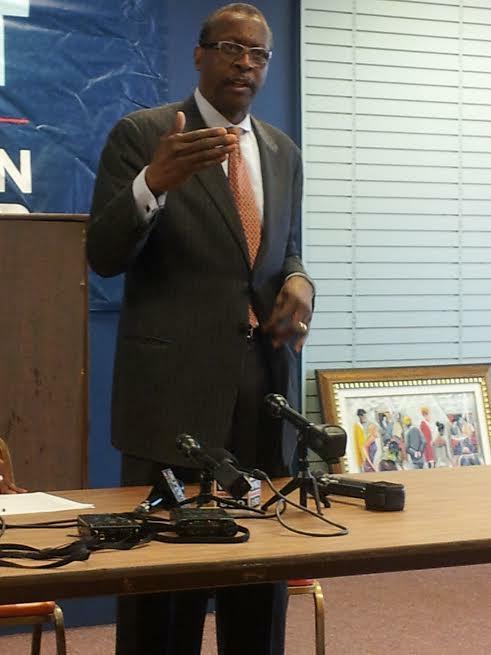 Detroit emergency manager Kevyn Orr proposed the measure last week, allowing the city to transfer some city-owned properties directly to the land bank without Council approval. It would move up to 45,000 tax-reverted properties to the Detroit land bank’s control, and convey any such land the city acquires in the future directly to the land bank. 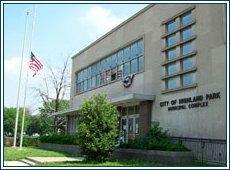 Currently, the City Council has some say in how the city disposes of those properties. 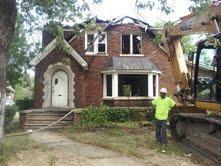 The city of Detroit has launched an effort to fill some of its vacant homes with new residents – an online auction site for city-owned properties. There are 15 houses listed on the site now. 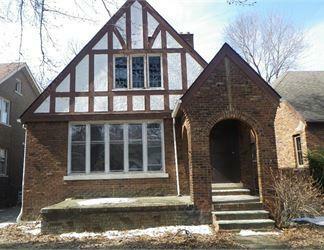 The plan is for the Detroit Land Bank Authority to start auctioning off one home a day, starting May 5. Detroit Mayor Mike Duggan says this is part of the city “moving aggressively” to deal with blight. Duggan says the idea is to get the homes fixed up, and people living in them, as soon as possible. County treasurer offices across Michigan this week are processing thousands of homes that have fallen into tax foreclosure. Michigan property owners has until last week to pay up their 2008 property taxes or face losing the property to tax foreclosure. Many counties were expecting about a 10% increase in homes falling into tax foreclosure. In Genesee County, the owners of 2,999 properties missed the deadline. About 600 more than last year. Deb Cherry is the Genesee County Treasurer. 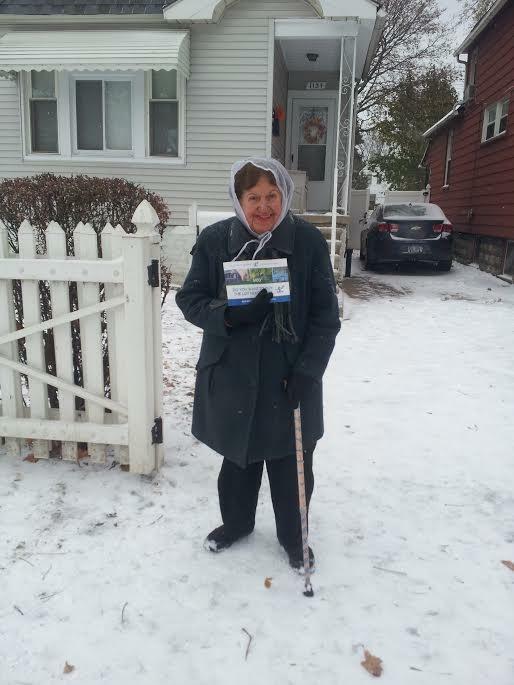 She was not surprised by the jump in tax foreclosures. Cherry does not expect there will be many buyers when these homes go up for sale later this year. Many of the properties will find their way to the Genesee County Land Bank, which is already taking care of more than 6,000 properties. Douglas Weiland is the land bank authority executive director. "Its not a question of whether we can absorb more properties, we will absorb more properties and we expect we'll see that trend continueing for some time yet."